Wainwright varies his approach from track to track on Out Of The Game, but generally works in a more laid-back singer-songwriter mode than he ever has before. What befits Out Of The Game so well is Wainwright's keen sense of essential pop melody that flows throughout the production. 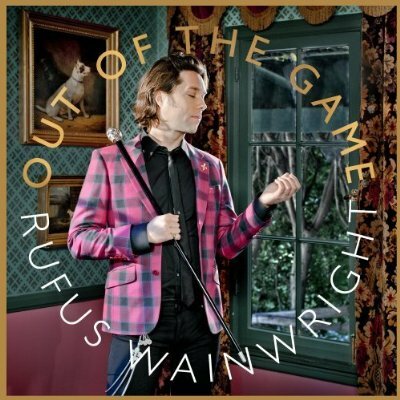 On his seventh studio release, Rufus Wainwright’s got nothing left to prove to anybody, yet he proves it anyway. While it's a welcome update to his sound, Game isn't a straight genre exercise either. 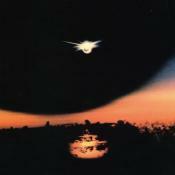 Juxtaposed, the gulf in quality between his earliest work and his newest is clear. Purchasing Out of the Game from Amazon helps support Album of the Year. Or consider a donation?